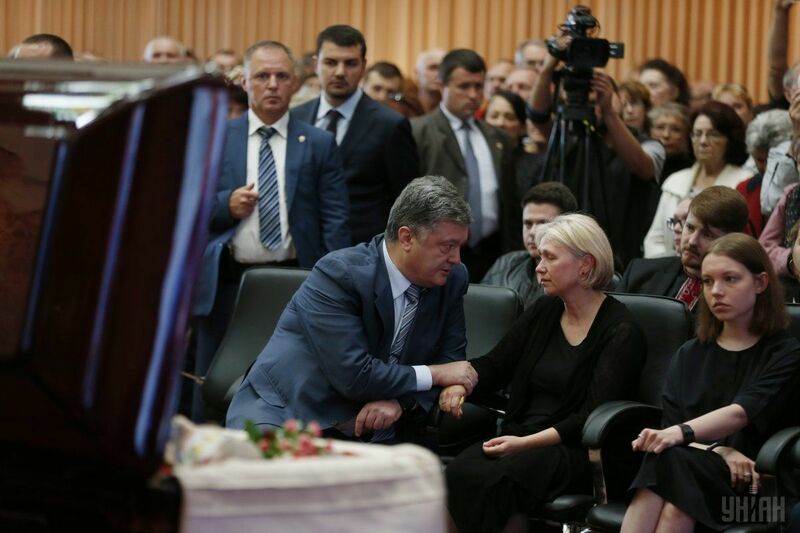 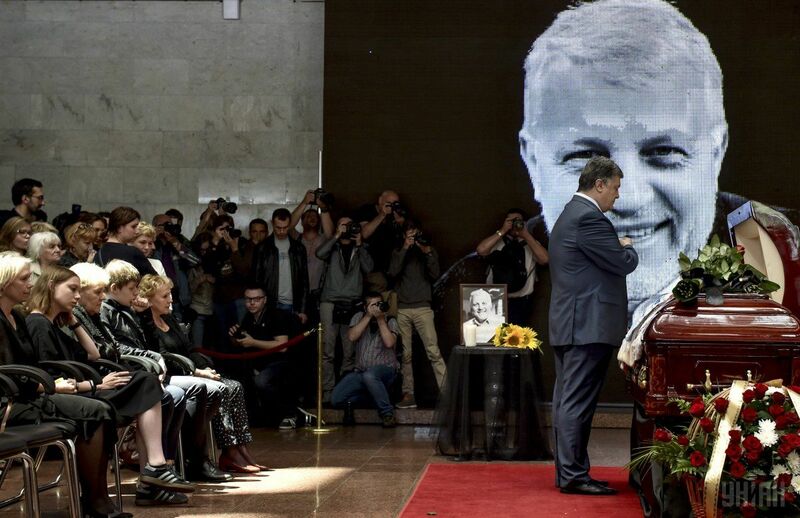 Kyiv honors the memory of Pavlo Sheremet, a prominent journalist killed in a car blast in Kyiv July 20. 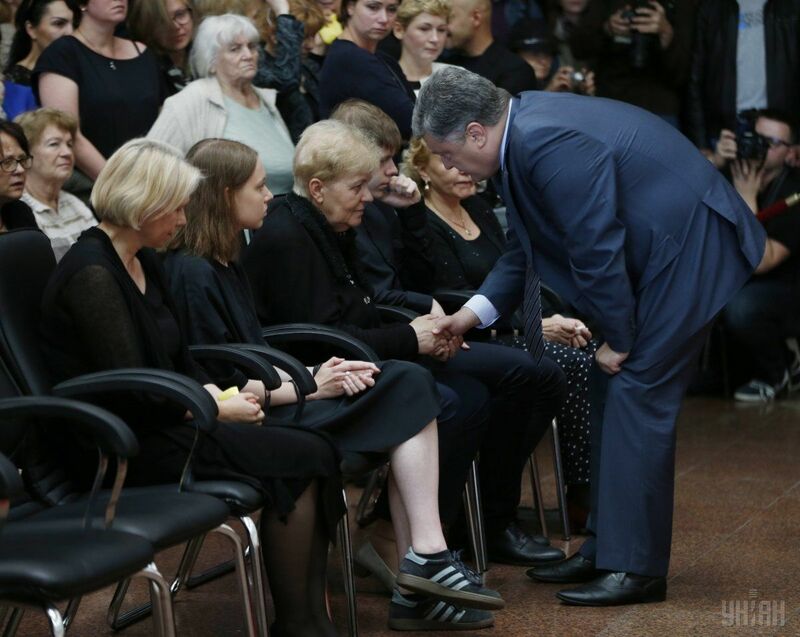 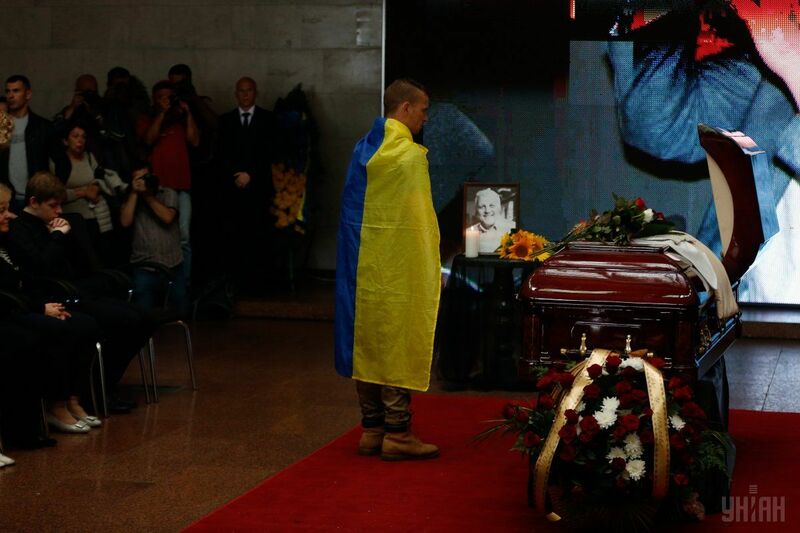 The Ukrainian House on the Europeiska Square hosts a vigil for the murdered journalist. 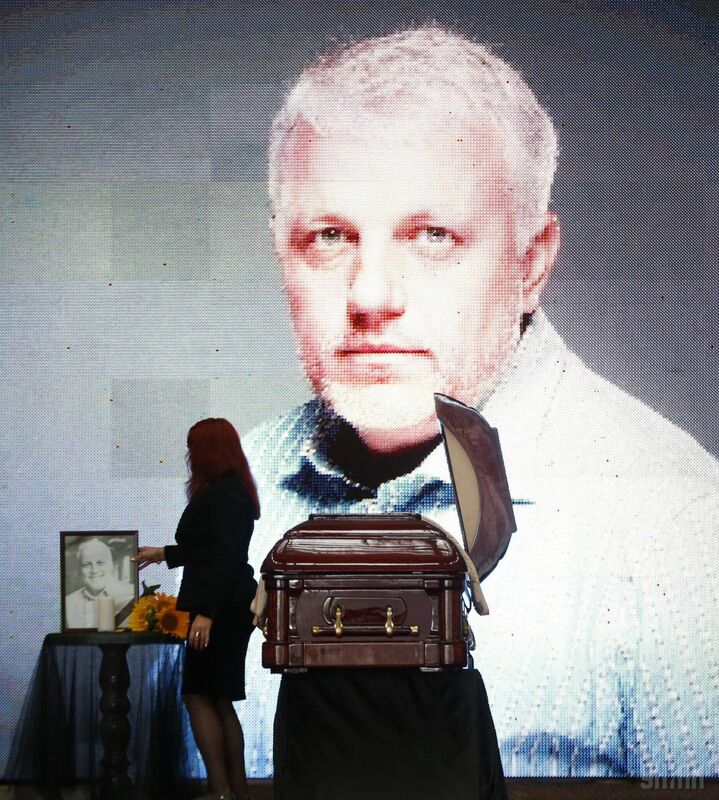 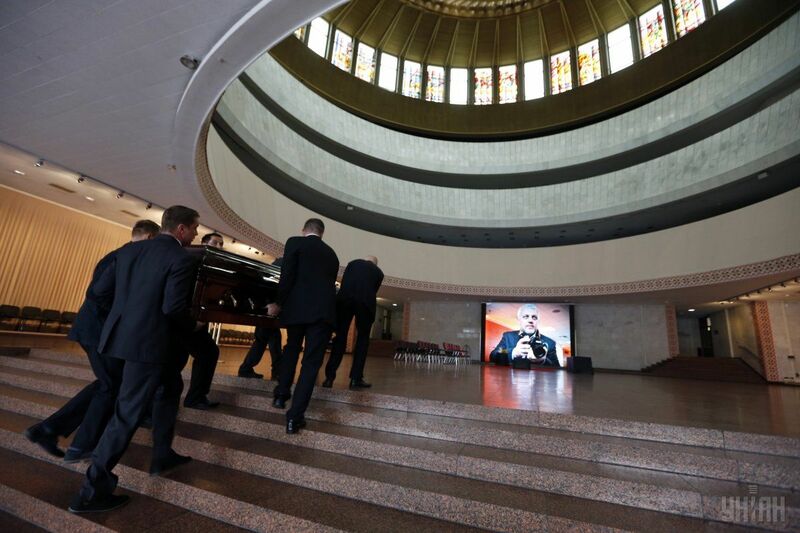 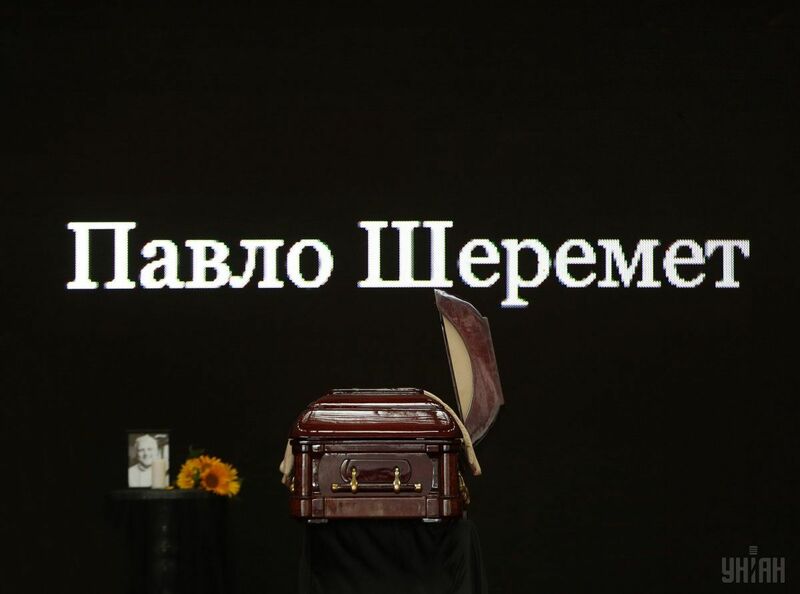 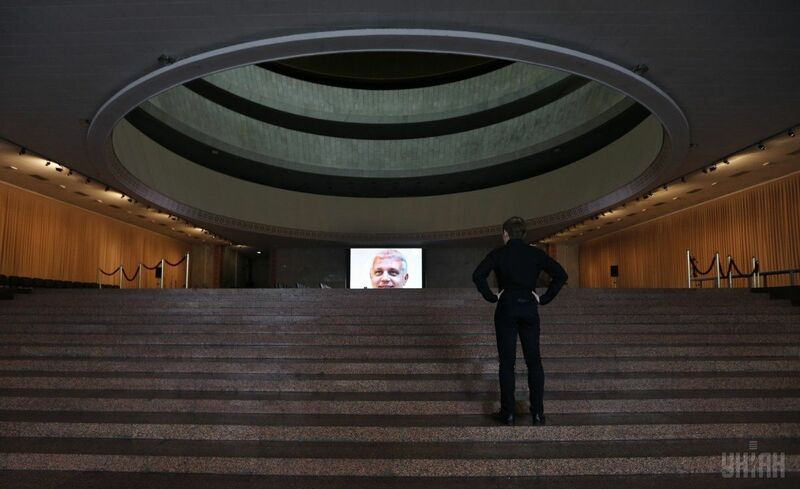 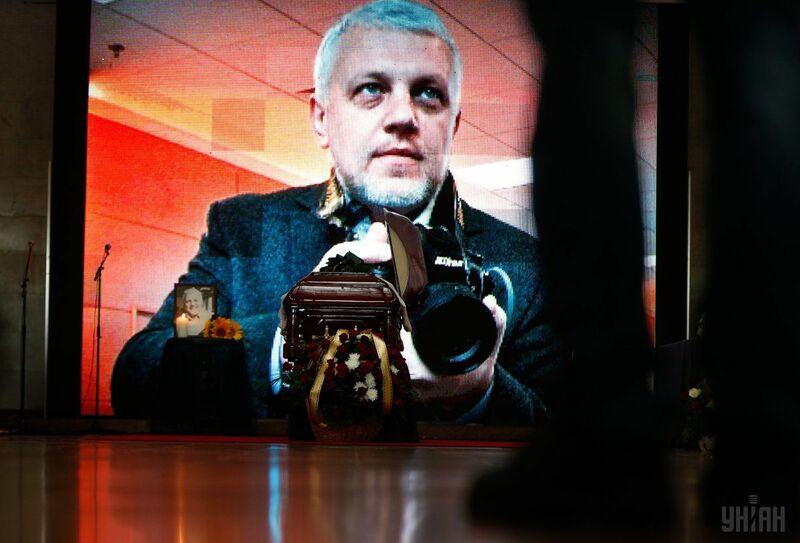 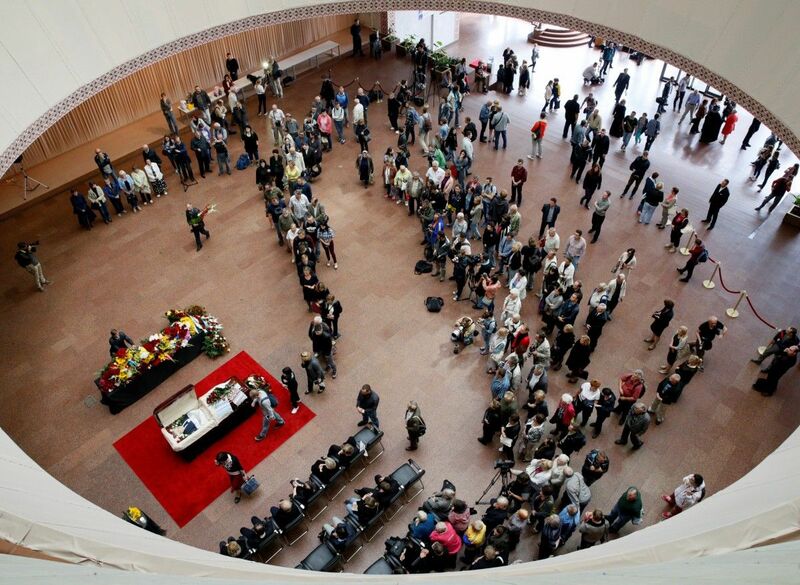 Sheremet’s colleagues as well as the people, who have not known the journalist personally and only saw him on TV, are seen coming to honor his memory and lay flowers near the casket. 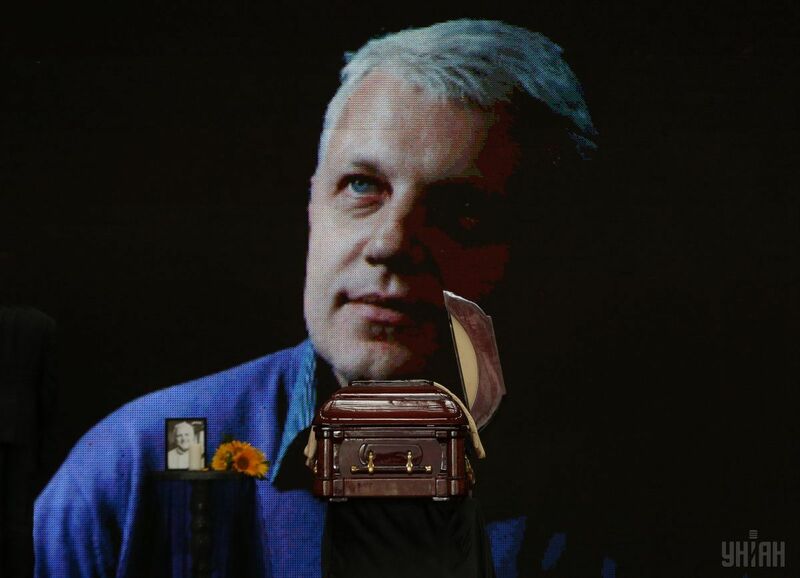 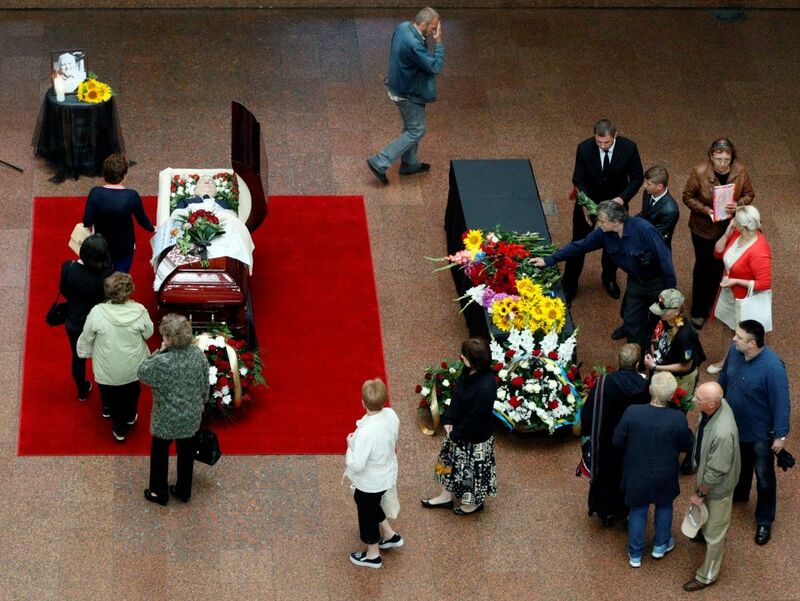 Read alsoSheremet’s murder: Versions, eyewitness accounts, public reactionsA memory book is set in the lobby. 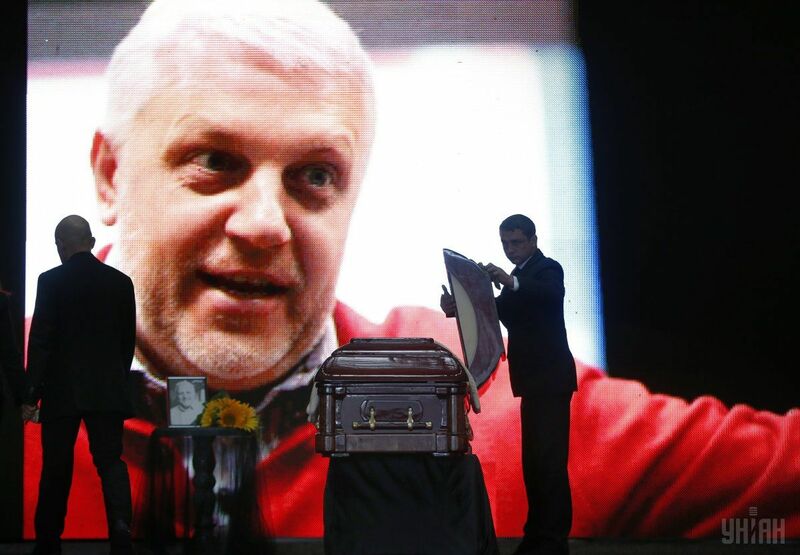 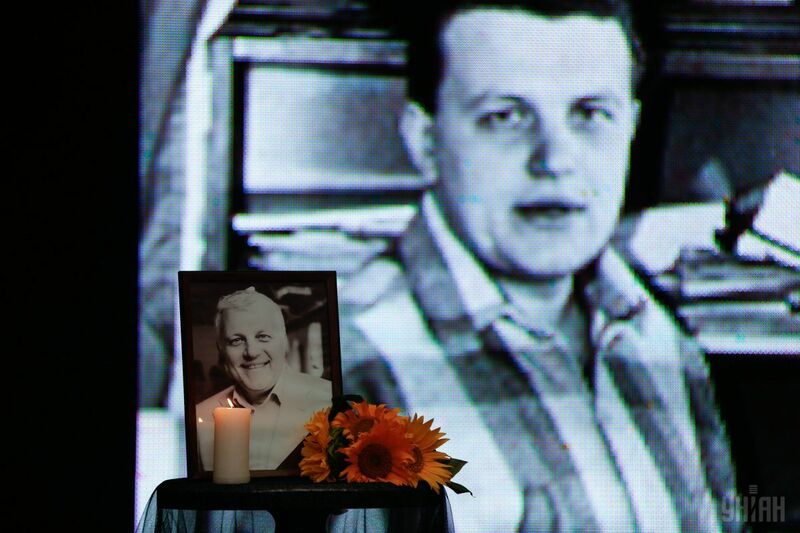 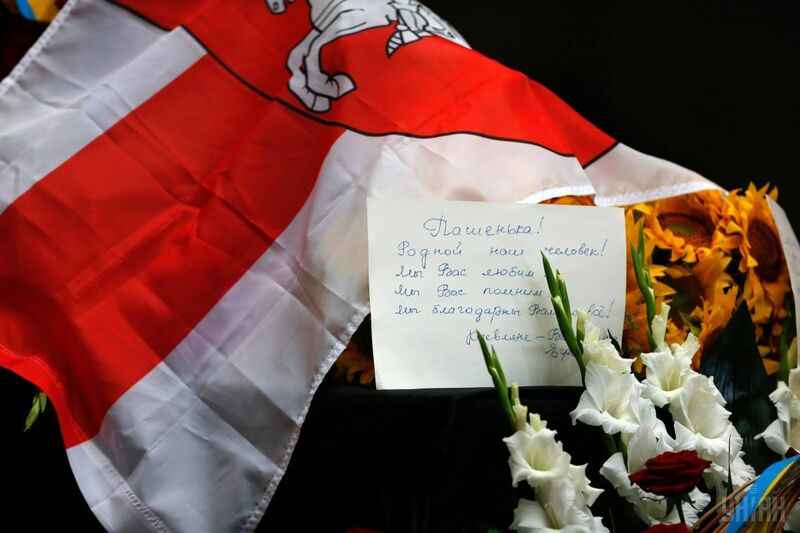 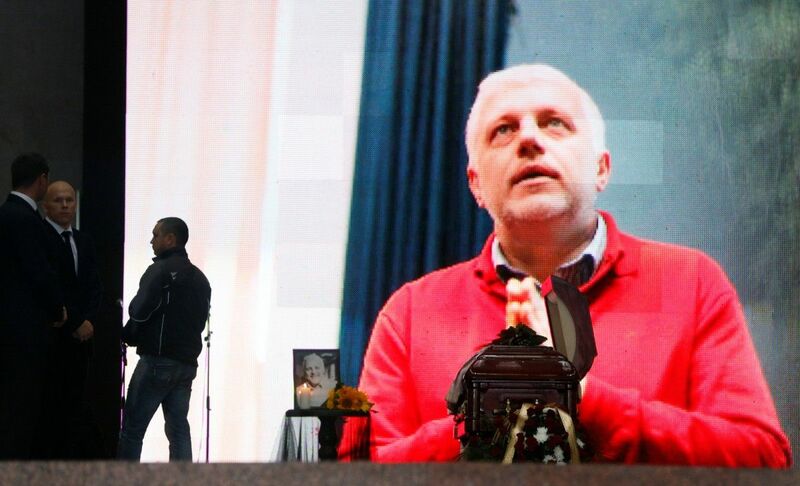 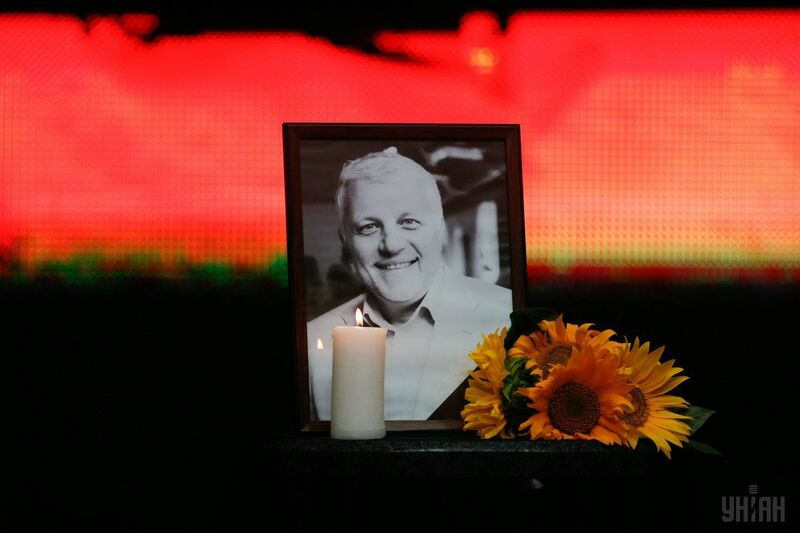 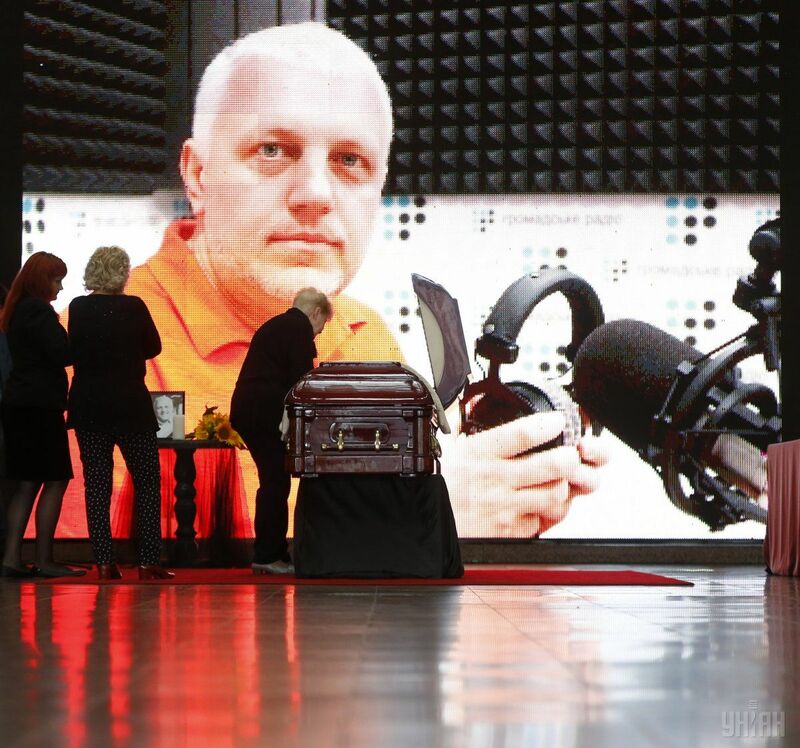 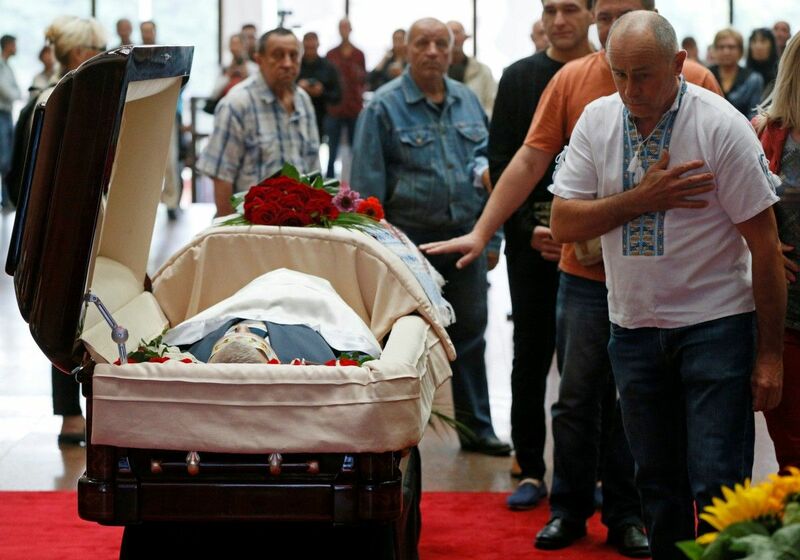 Pavlo Sheremet will be buried in his home city of Minsk on Saturday, July 23.